This book/CD pack is written for the real-world guitarist. With this book, you can see and hear actual guitar parts just as you would encounter them on a gig or in the studio. 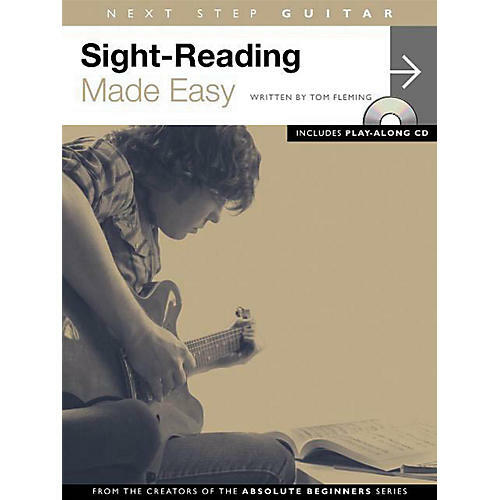 This practical approach to reading shows you how to decipher and interpret the different types of notation and special instructions commonly thrown at guitarists. Build your confidence and stamina by reading along with over 50 music examples in various styles and degrees of difficulty. Each exercise is supported by a crystal-clear recording so you can check your accuracy and progress with ease. A superb resource for any guitarist.